PHP errors can be intimidating, to put it mildly. They can destroy the very fiber of a project when left unaddressed. But the job is easier said than done, since your code may involve a ton of lines. PHP web development endeavors are not short of scripts, which only proliferate the complexity levels and give developers a real hard time to point out the errors in their respective programs. Thus, before we move on to discuss how we can make the debugging process in PHP easier, let’s understand if it is worthwhile to use PHP in the first place. 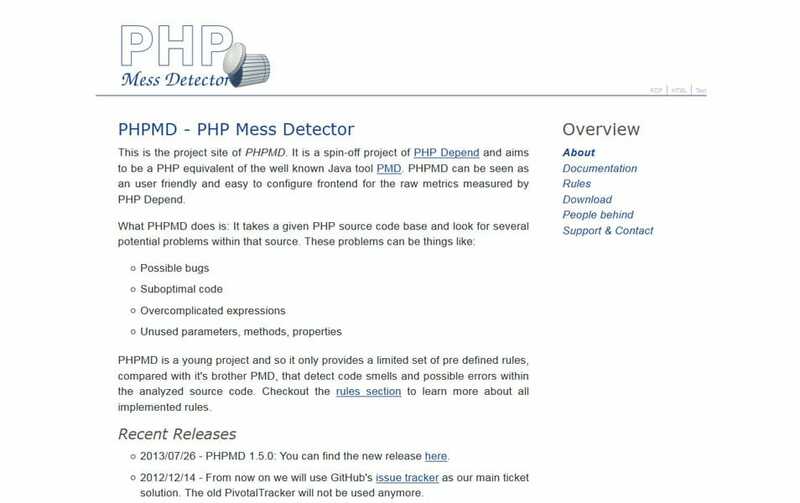 The PHP debugging tools have transformed the way developers search for errors and debug them. The otherwise intricate job has been rendered easier, with a greater sense of structure. A PHP library for handling exceptions, Whoop proves to be a highly competent debugger. The errors are handled in stacks using an interface that’s easy to comprehend and impressive to look at. The APIs facilitate fuss-free debugging of errors and seamless integration. 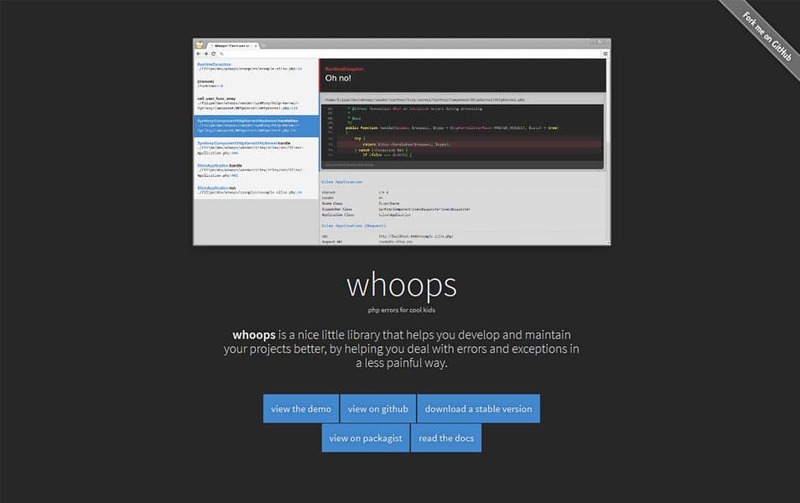 Whoops is easily configurable and has user-friendly features. Popular as a MySQL storage engine, Pinba is also useful to analyze callous problems. Pinba works more as a system that displays important statistics and evaluates the app performance by carefully examining the inputted information. 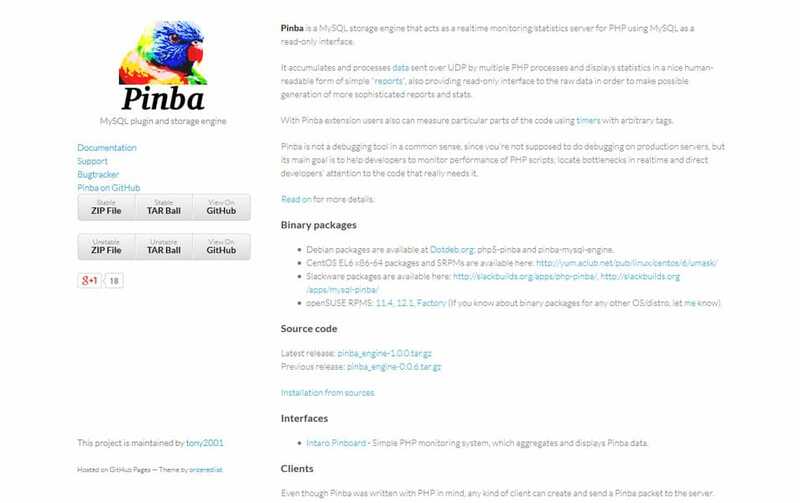 Configuring Pinba doesn’t make for a difficult task. PHP Depend is mostly relying on the metrics that are represented in their most elementary form. Such representations are sometimes difficult to understand and work upon. PHPMD thus provides front-end that takes the basic representation of metrics and converts them into a more resourceful and understandable version. 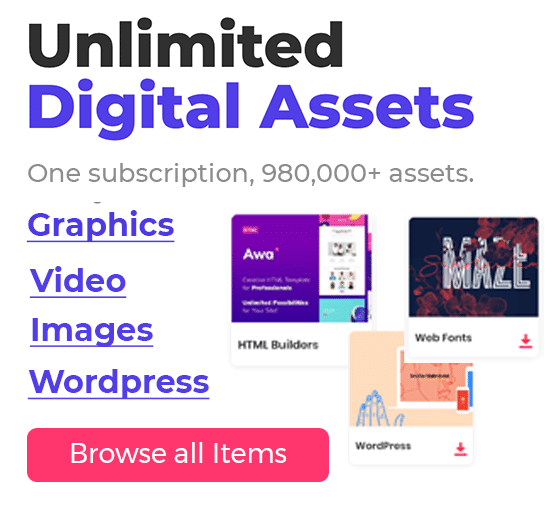 This tool can be easily configured and it proves to be extremely efficient to point out the errors that are caused due to bugs, half baked codes, redundant parameters, etc. 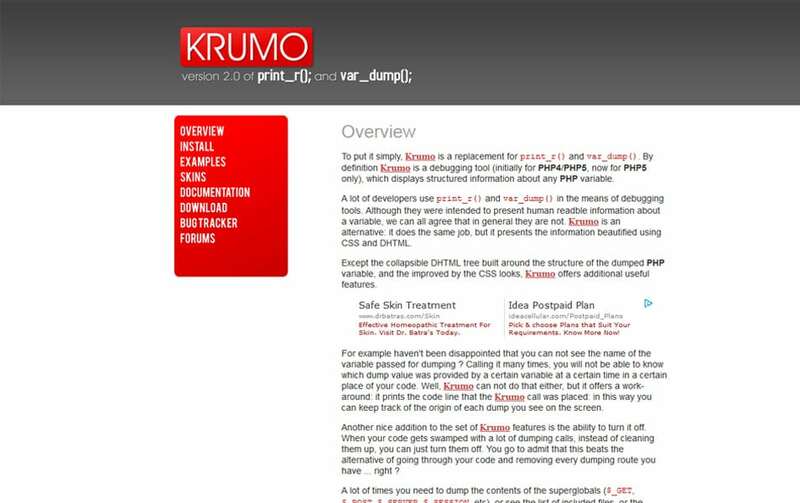 Krumo is again a tool that results in a more organized display of results when trying to debug and display errors. The execution of the Krumo tool results in the development of DHTML tree. This tree basically encompasses the structure of the PHP variable that is being dumped. With Krumo, you are also provided the capability to accelerate the debugging process by the means of switching it off. 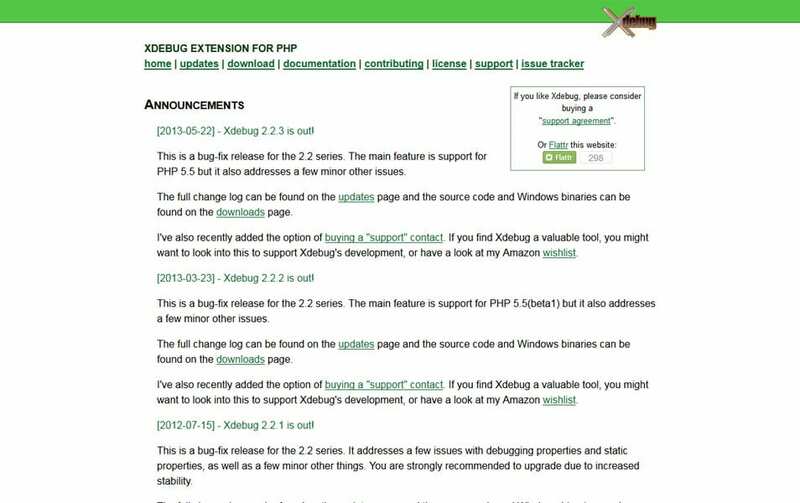 Irrespective of the extent of the user-friendliness of PHP web development platforms, there is always room for small and big errors. Locating the errors that are causing your projects crash quite too often or rendering them unable to produce the desirable results is absolutely critical. With access to a host of resourceful tools as explained above, the debugging process is made easier without a whole lot of friction. If you are still unsure about your PHP skills and whether or not you possess the skills and programming acumen to use the above tools, hire PHP programmers and let them take care of the details.